Senator to Red Cross: Where’s the Transparency on Haiti? 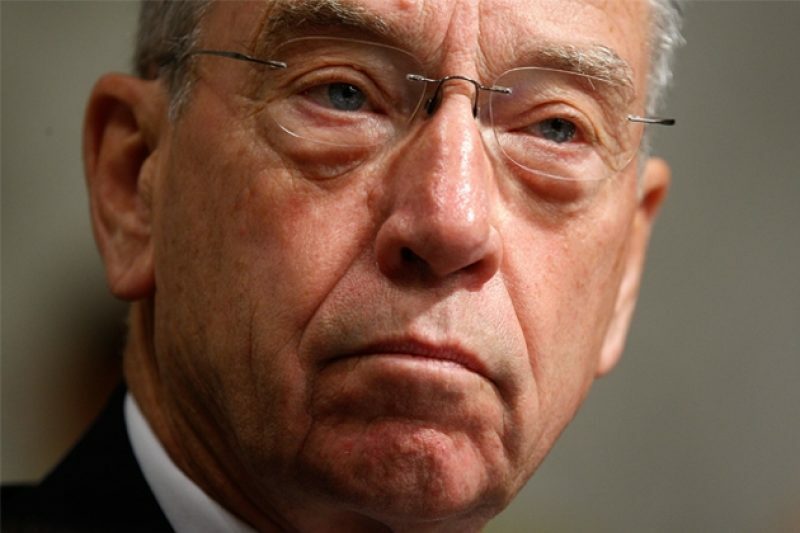 “I still have a lot more questions for the Red Cross,” said Sen. Charles Grassley. 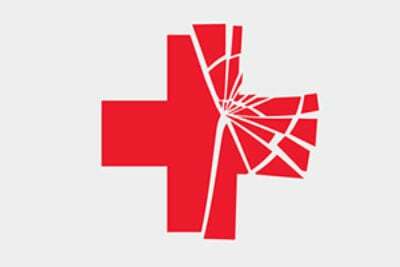 The American Red Cross met a deadline this week to answer congressional questions about how it spent nearly half a billion dollars donated after the 2010 Haiti earthquake, but the group says details can't yet be released publicly. And the senator who posed the questions is not satisfied. After taking out a slice for overhead, the Red Cross passed on much of the donated money to nearly 50 other aid groups to do the actual work in Haiti. The Red Cross gave details to Grassley about that money, but it asked the senator not to release the information. The group told the Iowa Republican that its contracts with other groups do "not permit us to disclose the information to the media or donors." "It's unclear why the Red Cross enters into contracts with other organizations stipulating that details of grants can't be disclosed to the media or donors," said Grassley in his statement. "Who's driving the lack of disclosure, the Red Cross or the grant recipients? What's the rationale for it? It's hard to see how disclosing the dollar amounts given from the Red Cross to the individual organizations and how those organizations spent the money would harm anyone. I look forward to an explanation." The senator's office did release 12 of the 72 pages the Red Cross provided in response to Grassley's questions. The responses released so far contain few new details about the Haiti program. Asked how many permanent homes the Red Cross built, the group did not provide a number. We've reported the Red Cross built a total of six homes. "Your question asks how many permanent homes have been 'built,' but providing permanent homes can be achieved in a number of ways including repair, retrofitting, rental subsidy, and transitional shelters," the Red Cross said in its response to Grassley. It's not clear why the group considers a "transitional shelter" to be providing a permanent home. The group did provide Grassley with a topline breakdown of its shelter spending. Asked what CEO McGovern meant when she floated in an email a "wonderful helicopter idea" for spending Haiti money, the Red Cross said: "We do not recall what was meant when that was written." The group gave a bit more explanation on how the Red Cross counts "beneficiaries" of its work in Haiti. The Red Cross letter states that beneficiaries could be anyone from people who received a handout of soap to those who got construction training. It also states that the Red Cross is "conservative and reliable in reporting even if it means under-reporting our impact." But as we have previously reported, internal Red Cross assessments have concluded that the group sometimes overcounts how many people it helps. One internal report on a health project called the beneficiary count "fairly meaningless." The Red Cross said that when it gave money to other groups to do projects, it kept close track of how money was spent. "After grant awards are made, American Red Cross requires, per our agreements, careful reviews of financial and narrative reporting, detailing how partners spend our funds." That is at odds with internal assessments of some of the group's projects that found "no correct process for monitoring project spending." In the case of $10 million for cholera projects, one of the assessments found that oversight was so poor that "at least one partner mismanaged their funds unbeknownst to ARC [American Red Cross]." It also found that "None of the cholera program partner's work has been evaluated by ARC and ARC doesn't know for sure if the objectives were achieved." The Red Cross did not answer a question about how much the group spent on managing projects that it outsourced to other groups. The Red Cross said it still has not spent some of the money raised for Haiti. Of the $488 million raised, it has spent around $400 million. Red Cross CEO Gail McGovern has also requested a personal meeting with Grassley.